At Appliance Repair Experts we sell washer repair parts to the public in our conveniently located Las Vegas warehouse. Our warehouse is completely stocked with the most common parts needed to repair your top or front load washing machine. We offer parts for every make and manufacturer, and if we do not have the part, we will quickly locate what you need. 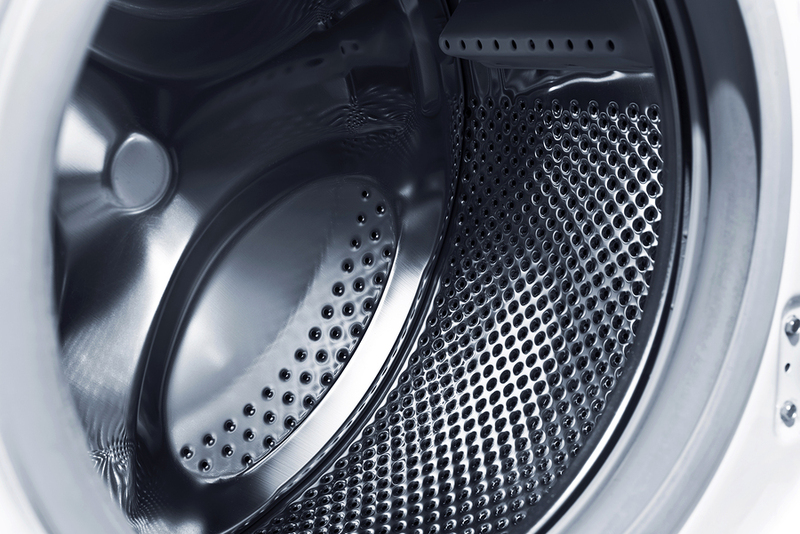 Dirty clothes can quickly turn into a mountain of work when your washing machine is not working. Commercial businesses that need washing machines to operate understand that a broken washer can impact their bottom line. At Appliance Repair Experts, we know that your repairs need to be done quickly, so we staff our warehouse with knowledgeable techs that can help you diagnose the problem and find the right parts to complete your repair. If you are not sure what you need it is not a problem. We suggest that you call our warehouse or use the parts finder firm on our site to find the right parts. With just a little information, our techs can return your call with all of the information you need to purchase the right parts. Our warehouse is open Monday through Saturday because we understand that break-downs do not occur on a schedule. Our extended hours also allow you to pick up your parts when it is convenient to you. We are open Monday through Saturday from 8:00 a.m. to 5:00 p.m. If you are not sure that you can complete the repair on your washing machine yourself, we have a staff of highly trained service technicians that are available to come to your home or business and complete the repair. Our service hours of operation are the same as our warehouse, providing you with convenience. With these extended hours you will never have to pay an after-hours or weekend surcharge for your repairs. The lid sensor is broken. Your washer will not work properly if this sensor is not working. The drain hose has a kink. Look behind your washer to make sure the hose is not kinked. Because washers move about when working, this can occur at any time. Washer has become unplugged or the circuit breaker is popped. Plug to washer has gone bad. One or more sensors could have gone bad in the machine. Water pump seal is no good. Front loader door seal is no good. Main tub seal is no good. Some people will also have issues with how the clothes are cleaning in the machine. This is often not a repair issue but a soap issue. Non-agitating machines should always place liquid soap in the unit first for the best cleaning power. Other machines may recommend only using powdered soap. If you are still having cleaning issues and are using the recommended soap, run a cleaning cycle in your machine by pouring vinegar in the machine and allowing to run a complete cycle. This removes soap scum and residue and will refresh your machine.